*Pain Free Or Your Money Back, Guaranteed! At Dentistry @ No. 3 our practice has been built around our commitment to providing *pain free dentistry to all our patients. 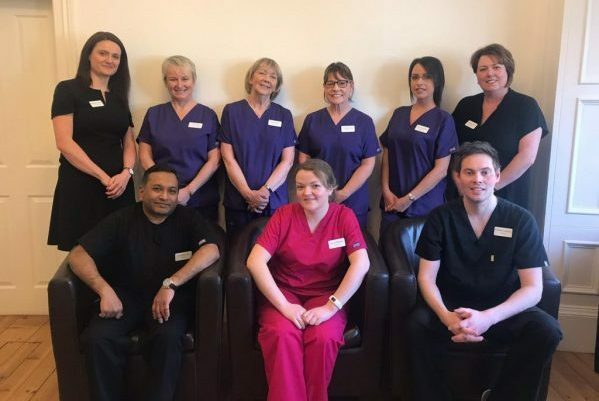 The team are trained in the latest painless techniques to take the stress and worry out of your visit to the practice. It is completely understandable that some people are scared of seeing the dentist. We appreciate that dental phobia is something that affects a lot of people. Fear can manifest itself differently for each individual. Some of you may just feel anxious at the thought of having dental treatment, whilst others are scared of injections in the mouth, the sound of the drill, or even the smell of a dental practice. Fear of the dentist is nothing to be ashamed of. You may have had a bad experience in the past, or may be worried or embarrassed because you haven’t been for a while, and know that you need some work doing. We are not here to judge you in any way, we are only here to help you, taking the stress and worry out of seeing the dentist. There are many ways to combat pain, and we follow guidelines from fearcentral.org, one of the world’s leading websites dedicated to fear free dentistry. Our claims are based on fact and proof from our patients. We are so convinced that you will feel no pain, we will refund your money if you do. No matter what cosmetic dental treatment you have in mind… there is always a pain-free method that will help gain your confidence back painlessly, easily, quickly, affordably – and also help your family and friends. If you would like to know more about our Dentistry for Nervous Patients, please call us today or complete the form below for a Complimentary Consultation. 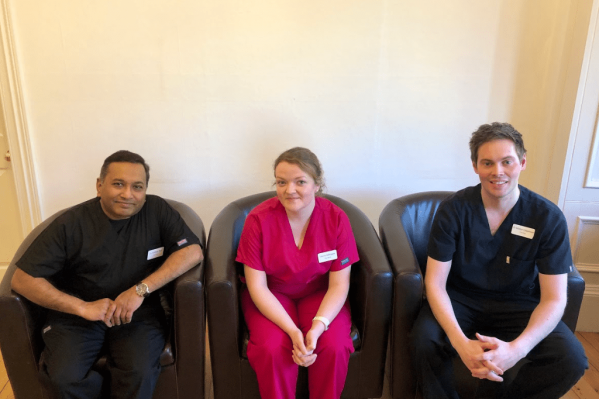 Don’t worry if you are not comfortable coming to the practice yet, we can arrange for one of our Smile Advisors to meet you at a local coffee shop, where you can relax with a hot drink and discuss your concerns in a hassle free, calm environment.